The University of Nebraska State Museum's next Sunday with a Scientist program for children and families will go to the birds -- so to speak. The program will explore ornithology, the study of birds, and will take place from 1:30-4:30 p.m. Nov. 18 at Morrill Hall, south of 14th and Vine Streets on the University of Nebraska-Lincoln City Campus. 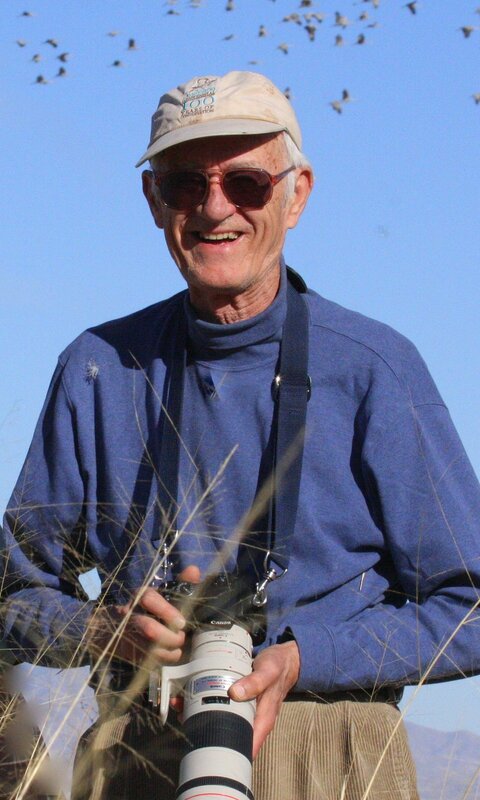 Museum Sunday hours are 1:30-4:30 p.m.
Paul A. Johnsgard, foundation professor emeritus of biology at the University of Nebraska-Lincoln, will help museum visitors understand bird behavior, ecology, anatomy and populations. Birds play a significant role in our lives. They are key indicators of our environmental health, such as air, soil and water quality. Many species (waterfowl, upland game birds) are important economically because of hunting revenues, or as tourism attractions for bird-watchers (cranes, prairie grouse). Other birds pollinate plants (hummingbirds), control harmful insects (many songbirds) or rodents (owls, hawks), and clean carcasses (vultures). The following Sunday with a Scientist event on Dec. 16 will be about the Platte River Time Lapse Project. For additional information about the Sunday with a Scientist program and the NU State Museum, visit www.museum.unl.edu.